BlogHome » CBD For Pets Blog » What CBD Products Are There For Dogs? What CBD Products Are There For Dogs? There are so many reasons to consider CBD for your pet. CBD has been proven to help humans and pets with anxiety, seizures, and even cancer. 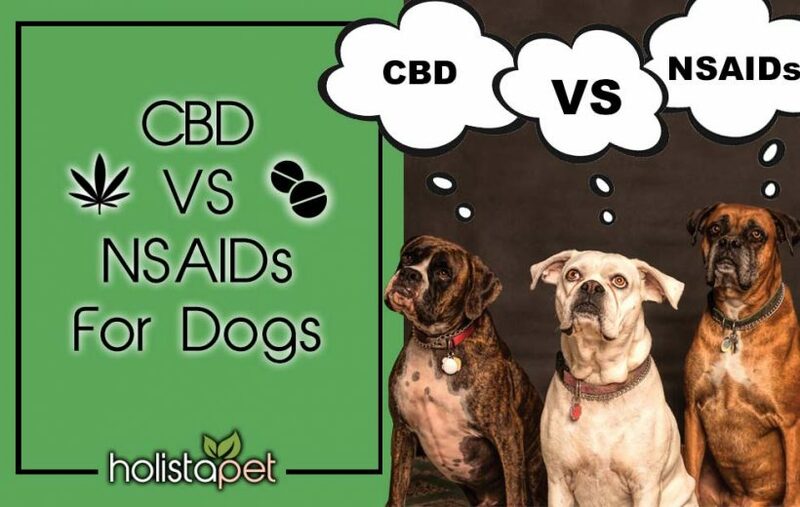 If you are ready to make a CBD purchase, but unsure about what product might be right for your dog, you have definitely landed in the right spot! Probably one of the most popular and tasty ways to give your dog CBD is via a dog treat. Pumpkin Spice/ Cinamon Joint & Mobility Care. Our dog treats are derived from industrial hemp from Colorado. We use organic ingredients with superfoods like CBD, hemp seed, turmeric, and blueberries to enhance the benefits for your pet. Another way to give your dog CBD is via a dropper. Our tincture drops are formulated with extracted CBD oil and hemp seed oil to create a powerful concentrate. The drops can be easily dropped in the mouth, on food, and are absorbed fast by the body to provide immediate relief. 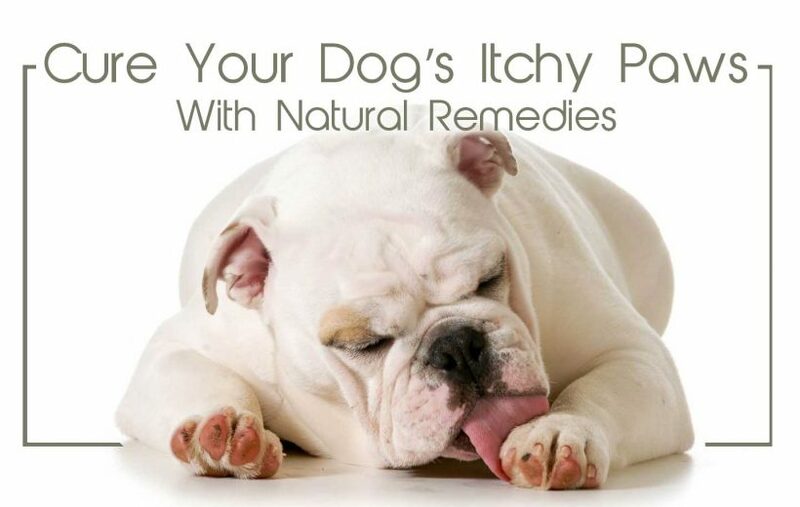 You can also use the drops topically for itchy and irritated paws. The sizes available are 150mg, 300mg, and 600mg of CBD per dropper bottle. Another common way to administer CBD is via a capsule similar to a pill you would be prescribed by the vet. Capsules can be opened and the powder inside mixed with food or hidden in a treat or piece of food. Capsules are also easy to travel with and versatile containing hemp seeds and a broad spectrum of natural cannabinoids made from hemp. Our capsules contain 100% plant-based ingredients, are vegan, cruelty-free, contain no animal gelatin, are gluten-free and non-GMO. The sizes available are 150mg, 300mg, and 600mg of CBD per capsule bottle. 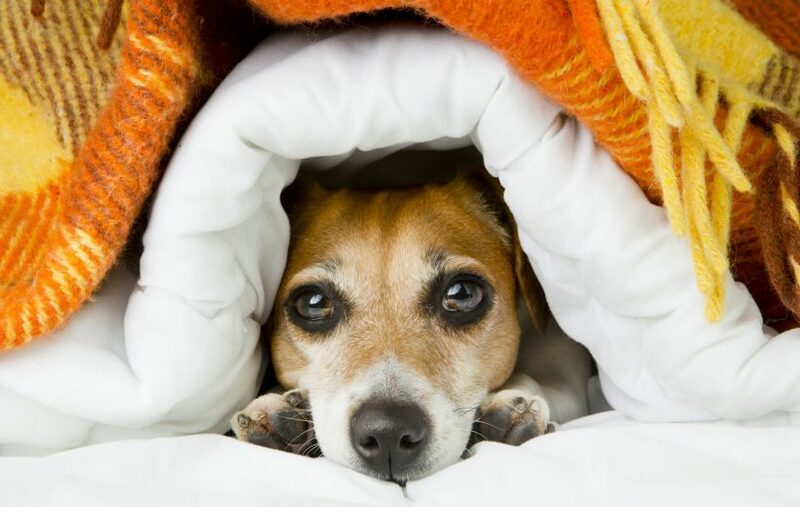 Once you decide which method is right for your pet you might be curious about dosing. We have actually created a complete CBD dosing chart to reference when using our products. We also suggest you check out our reviews to get a good idea of how our products work on a variety of pets and ailments. If you have any questions about our products or CBD in general, feel free to drop a comment. We would love to help.